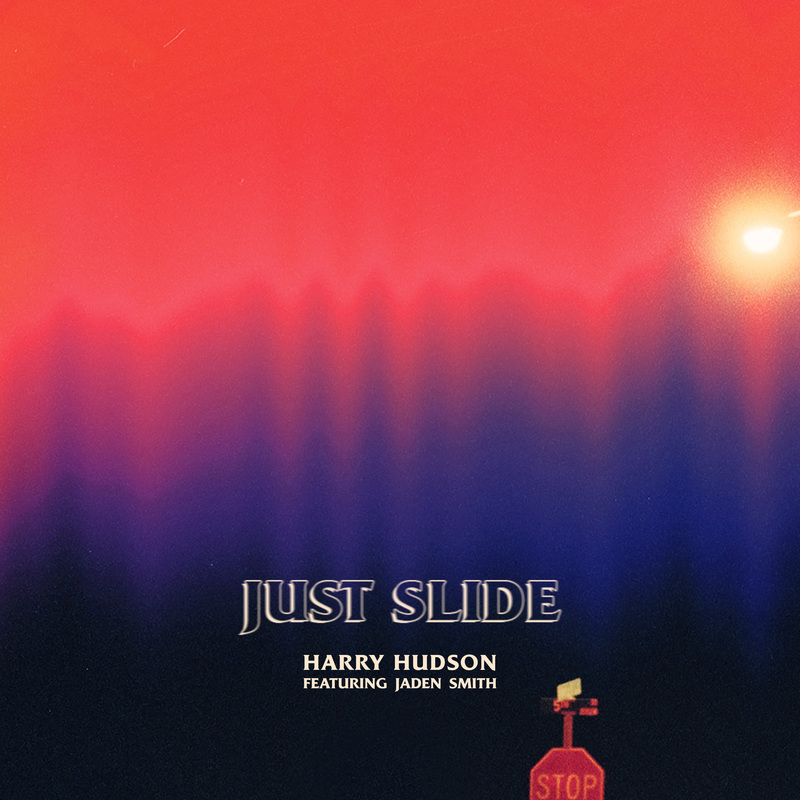 NEW YORK, NY (November 9th, 2018) – LA-based singer and songwriter Harry Hudsonpremieres his new single, “Just Slide” feat. Jaden Smith, today—listen and share HERE. The song was produced by notable producers Mike Dean [Kanye West, JAY-Z, Travis Scott, 2Pac], Jess Jackson [Tyga, Jason Derulo, Chris Brown] and John Ho [Danity Kane, Kimbra]. Hudson is currently on his first-ever headlining tour in North America. Upcoming dates include El Rey Theatre in Los Angeles on November 14th, Gramercy Theatre in New York on December 4th and more. See the full list of tour dates below. Tickets are on sale now at harryhudsonmusic.com/tour.